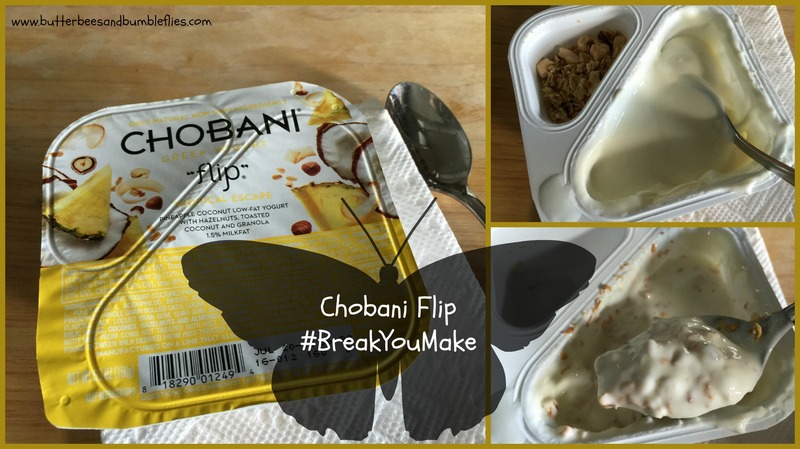 I recently heard about Chobani’s #BreakYouMake promotion- asking folks to tell the world about a friend of mine who needs a break… And could use some Chobani Flips in their life. I’m hooked!!! I seriously LOVE these things! I love the crunch of the add-ins and the fresh, fun flavors that are perfect for breakfast, snack, or even dessert. I didn’t have to think more than about two seconds to know who of my friends would not only most love the Flips, but also to think about who most needs a break right now. You know those days that Mama said would happen? Try linking those all together into a really tough year. A year where seemingly nothing goes your way. From moving and the door on the freezer gets broken (and the company subsequntly sending the wrong replacement part two or three different times to the tune of -$200 a pop), to Internet service randomly shut off for no reason, to numerous personal things I would never betray on the www, my dear sweet friend who is an amazing mom, an awesome nurse, and probably the strongest woman I know has been through quite a year. If anyone deserves to jet away to a tropical island on her two minute break while on her nursing rounds, it’s Johannah. Not only is she working long twelve hour shifts three or four days a week, she’s supporting her two teenagers in their sports and all the while working out herself in an attempt to become a healthier mom. What a better snack for someone striving to eat healthy than Chobani Flip? I love that they are high in protein and fabulous in flavor and come in some really great varieties to please any tastebud. I know if she was to win some free Chobani Flip yogurt she would FLIP… And be super excited about the healthy break SHE could make while at work or on the go! 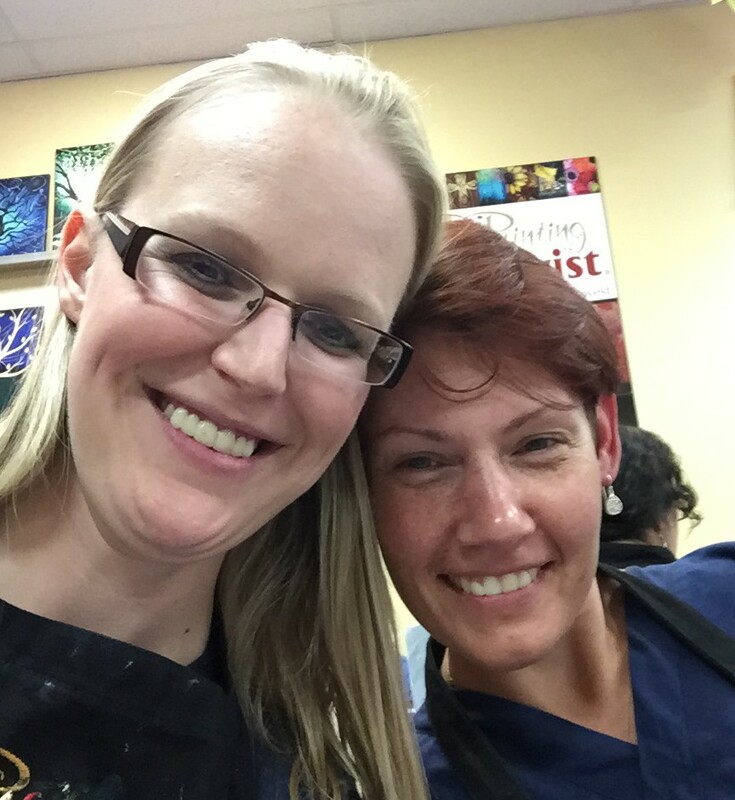 So here’s to my Super Mom-Nurse-Friend… Hoping Chobani Flips… For you! Love ya! Want to nomiate one of your friends? Find out more about the #BreakYouMake project here on the Chobani website! 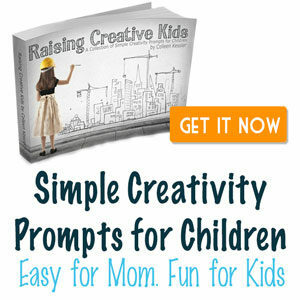 And find out more about the Chobani Flip yogurt here! Aww what a great tribute to your friend! And I LOVE Chobani flips. Key lime pie and salted caramel are great! I would ditto the remarks for Johannah and proudly say that has been my best friend since Sept. of 1975. She has been the wind under my wings so many times. She has proven in her entire life her dedication to me so many times from giving me a home to live in for two years and never once acting like I was in the way. She was concerned about everything that was best for me including my health and medications to healthy eating and taking care of myself. I was honored to be allowed to be at the birth of her two amazing children and taking care of them a great deal of the time for her because she trusted me when no one else did. She has raised them to be the most wonderful, healthy and smart children you have ever seen. They are active in sports, church, family and friends and she supports them in all that they do. She has become at an early age my EAGLE, my HEART, my TRUST in life and because of that she is always concerned about her own health to be there for others. Being the winner of this award of Chobani’s #BreakYouMake promotion would be an honor to her. You would find her beauty not only on the outside but the deep richness on the inside. Like you Chobani! Because she enjoys it she shares Chobani with others that they are not only healthy for a quick snack, added to a nourishing meal or bed time snack to boost your protein and energy. Her patients, Her coworkers, He bosses and neighbors all look to her for being the one they can trust and count on in the time of need and in time of fun and happiness, all the while never complaining about what life deals her. God is her focus for support and comfort. You see, the reason she has affected me in all these years is because she is my best friend. My Sunshine and my daughter! Next Next post: Math – Made Fun with Food Pouch Lids!